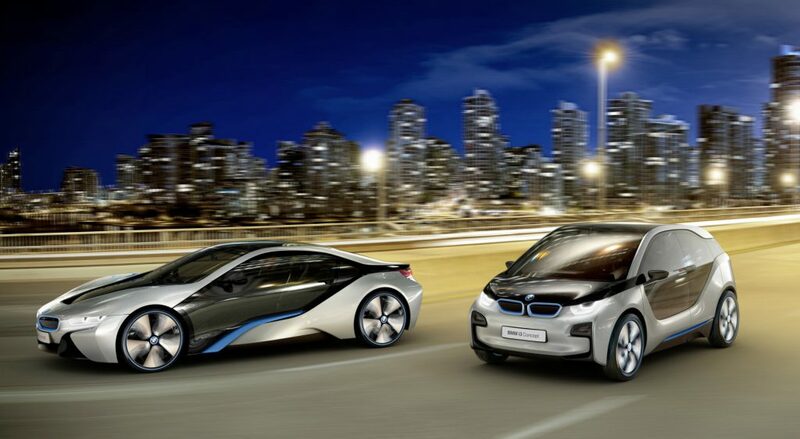 BMW’s I division has only been around for a few years but now they seem to be changing or rather evolving their mission of creating BMW electric vehicles. They want to make the I-series into the “ultimate driving machine.” At least, this is all according to Klaus Froehlich a BMW board member and the current head of research and design. The finer details as to what this all means indicate that Project i Next won’t necessarily abandon the electric car model – instead the next generation of EVs will feature new capabilities such as self-driving technology. Of course this is not the first time we have been made aware of BMW’s aspirations towards self-driving technology, this is however, the first time we have heard of the official designation for the brand. According to Associated Press, experts predict that BMW will not sell their next i-Badged EV model until 2021 at the earliest. It is possible that it will be the long rumored i5 but this remains to be an official announcement. Either way, driverless tech is now officially a priority for BMW. Froelich has claimed that this in-development vehicle would allow the company to expand their ride-sharing service, BMW ReachNow to compete with Uber and Lyft in addition to their automotive industry peers such as Toyota and General Motors. As of this writing, BMW is still working on their partnership strategy, with their most recent move being a small investment in the ride-sharing app “Scoop” just this last month. The EV is quickly being one of the most competitive market segments, with not only Tesla but also Porsche and Audi to say nothing of the struggle for the BMW’s i3, BMW’s hand seems to be forced to adapt to survive. The i3 only sold 11,000 i3s here in the US last year, and with just 2,272 sold over five months, it is projected to only sell less than half that volume in 2016. 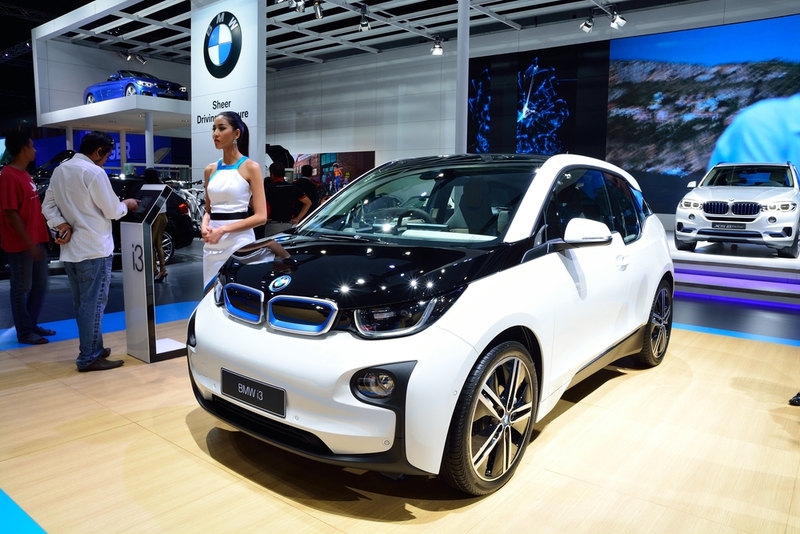 Meanwhile a Chinese electric startup has also overtaken BMW’s leadership rank in the segment according to a report by Reuters. A report from Bloomberg identifies the startup as Future Mobility Co., which is backed by Foxconn (among others). 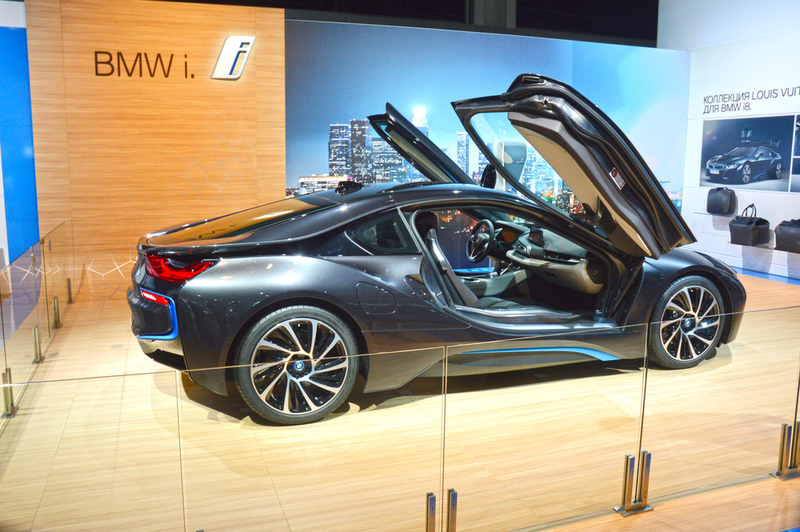 6 months into 2016 and BMW’s i has lost the head of its powertrain group, Dirk Abendroth, the VP of product management, Henrik Wenders, and the head of the i8 program, Carsten Breitfeld. All things considered, industry insiders strongly believe that changing gears is BMW i’s best option for long-term viability. So what is BMW doing? Currently, BMW i has begun accelerating plans to acquire new technology expertise in order to race with the likes of Apple Inc. and Google who have been long developing self-driving software they believe will behave smart enough to react like human drivers. BMW has also pushed harder in recent weeks to acquire more startups, partner with tech companies and hire new talent likely in order to build an electronic “brain” for next-generation vehicles. Klaus Froehlich also said in a recent interview in Munich that billions in potential profit are at stake as value in the auto industry begins to include autonomous taxis. BMW has also positioned themselves for a future when profit comes more from providing transport than selling vehicles. Just look at their “ReachNow” program. That is not to say that change will come easy for BMW, since the German luxury-auto market leader has long built their identity around driving performance and the driver experience. It is projected that autonomous taxis will make up 40 percent of automotive profits by 2030, which has been singled out by the consulting firm Roland Berger as “the biggest single source of money to be made” (Bloomberg). Currently, Uber Technologies Inc. is valued at $62.5 billion, which is more than BMW’s 46.7 billion Euros ($51 billion) despite the carmaker having the advantages of a global factory network, some 122,000 employees and more than 2 million vehicles built last year alone. Froelich believes that whatever company manages to offer driverless ride sharing cheaply and first will “dominate this market,” and that “it’s a business proposition worth billions in profits that will cost billions to develop.” (Automotive News).